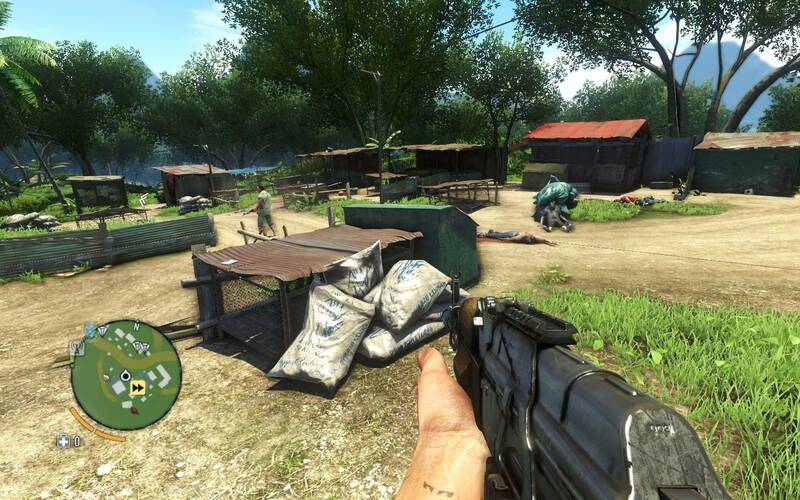 Secure the Outpost is follows Harvest the Jungle main story quest. After the Rakyat people take you in and provide you with knowledge on how to survive on this dangerous island, it is time to use that knowledge in order to save one of your friends. In fact, she is more than your friend, she is your girlfriend Liza. In order to save her efficiently you need to secure the outpost by eliminating all the pirates you can find there. You can approach this goal by staying undetected, using a rock to distract them and knife to kill them, or just good old running in and pouring down the bullets. While the first option can sometimes demand more time to complete then the second option, it grants you more experience. After the post is liberated you head for the building where you think they keep Liza, but she is not there. Dennis is informed that she ran away from pirates on her own and that she is at Doctor Earnhardt’s house that you can find on the west side of the island.